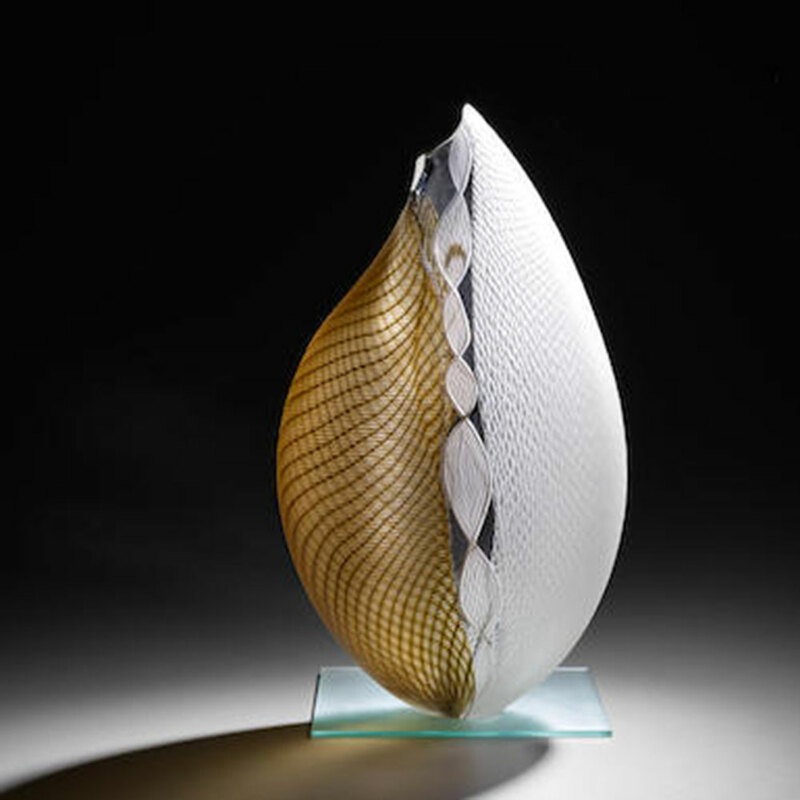 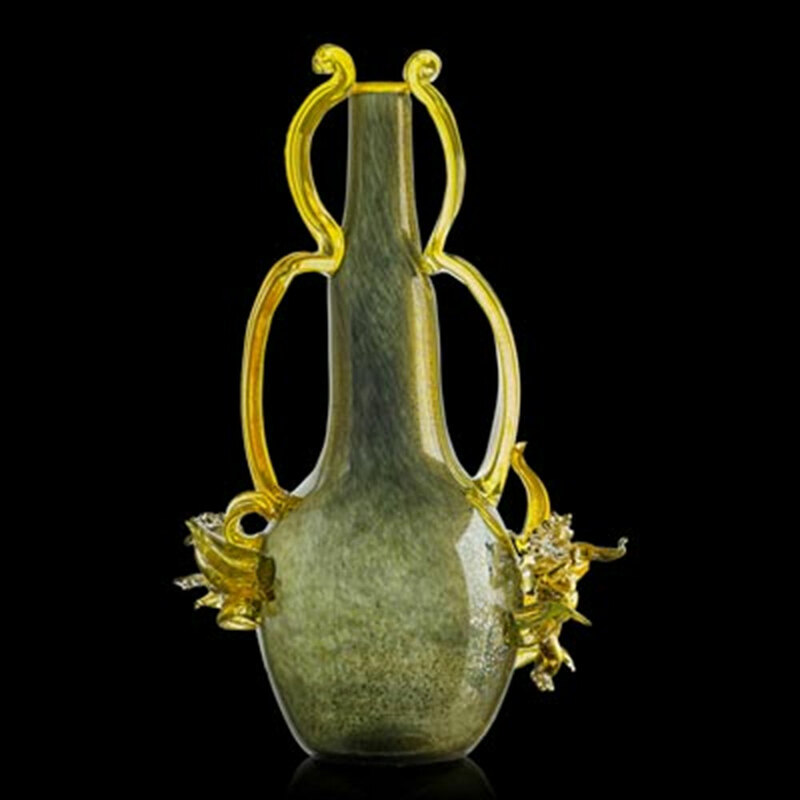 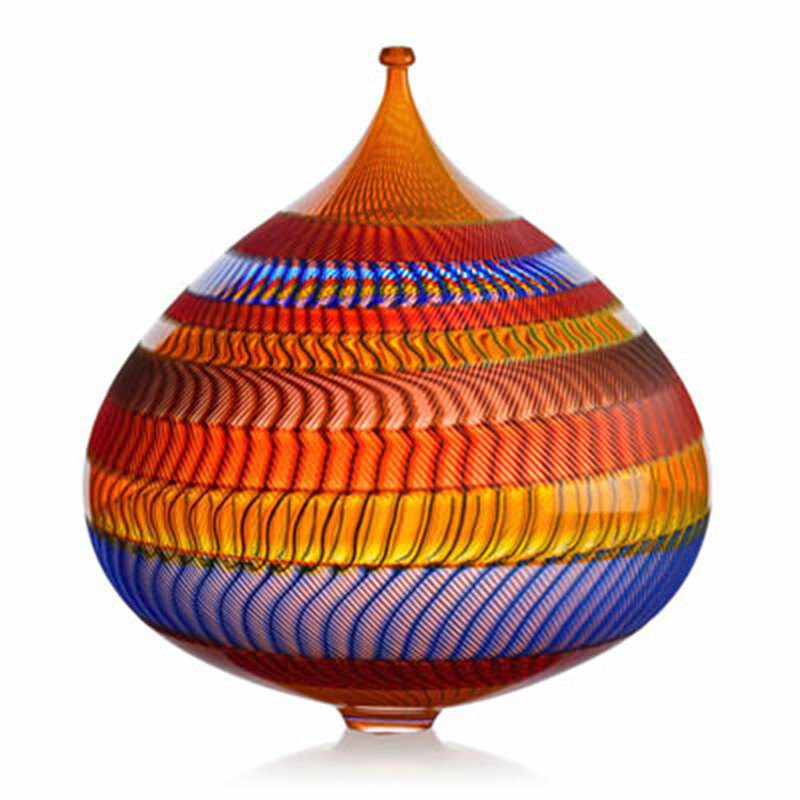 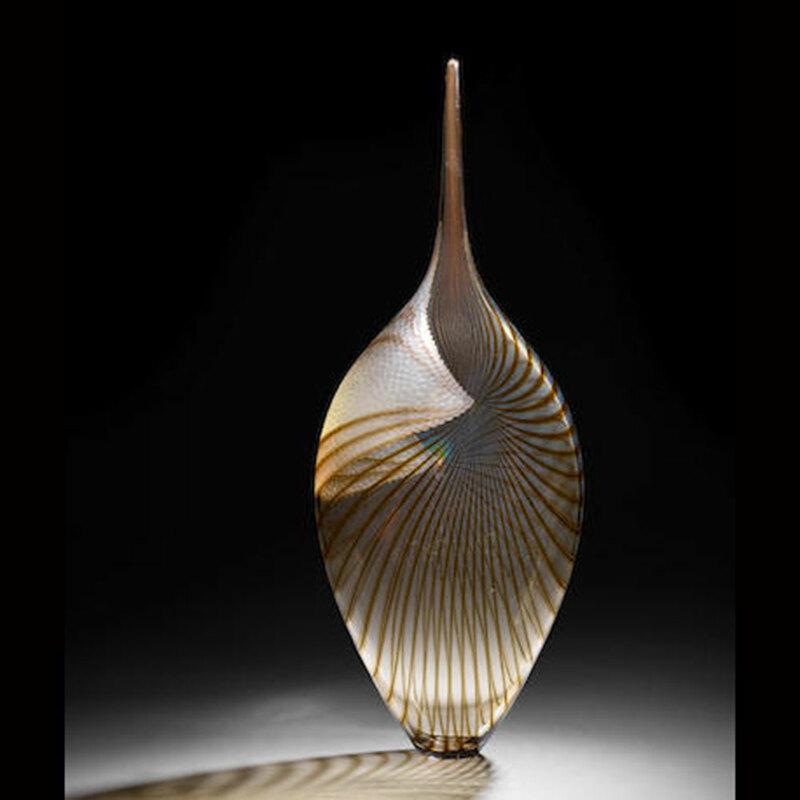 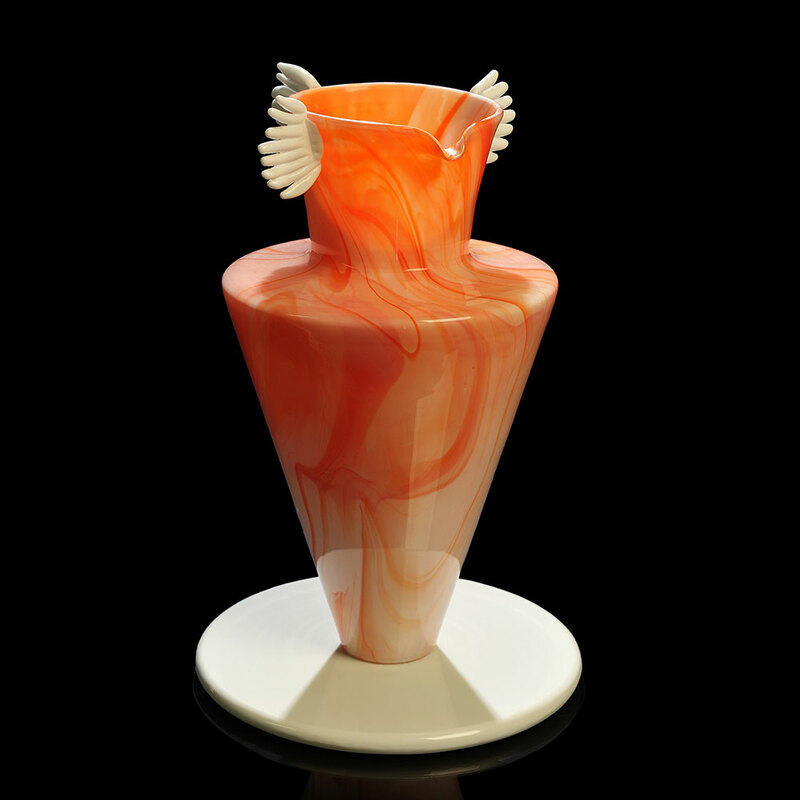 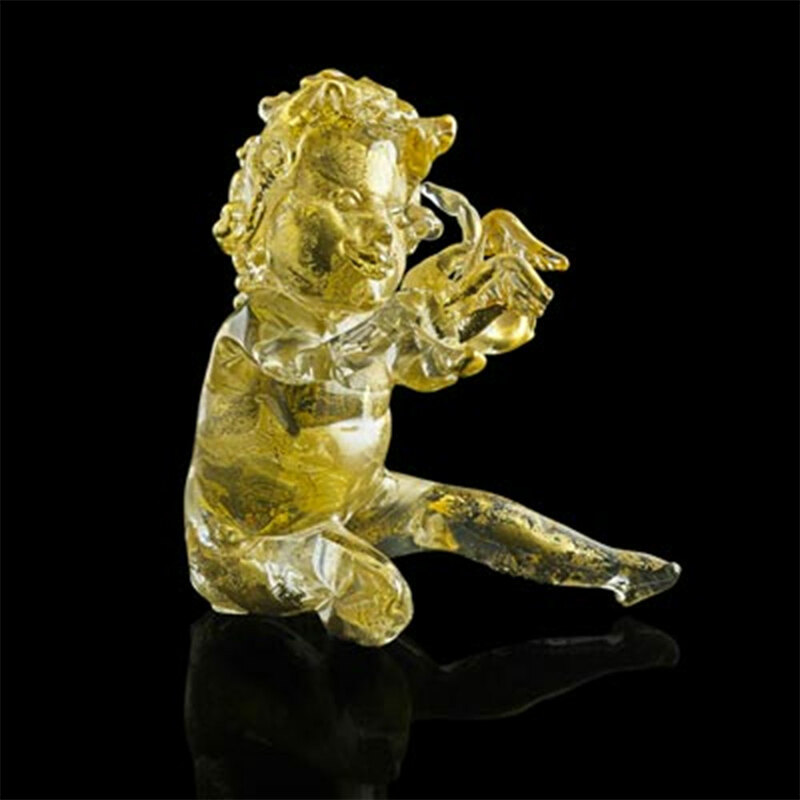 Our pop-up exhibit of Venetian glass opens on February 8th and highlights masterpieces from the WMODA collection by Lino Tagliapietra and the late Pino Signoretto, as well as selected work by earlier 20th century maestros. 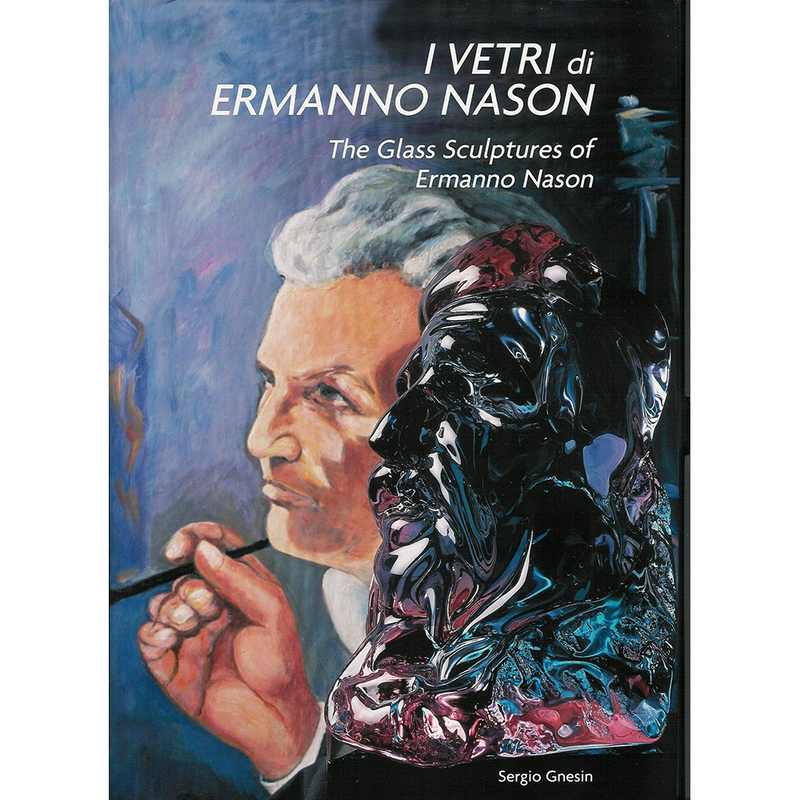 The exhibit is curated by Sergio Gnesin, who wrote the reference book about Ermanno Nason, the master behind glass by Picasso, Ernst, Chagall and other famous artists. 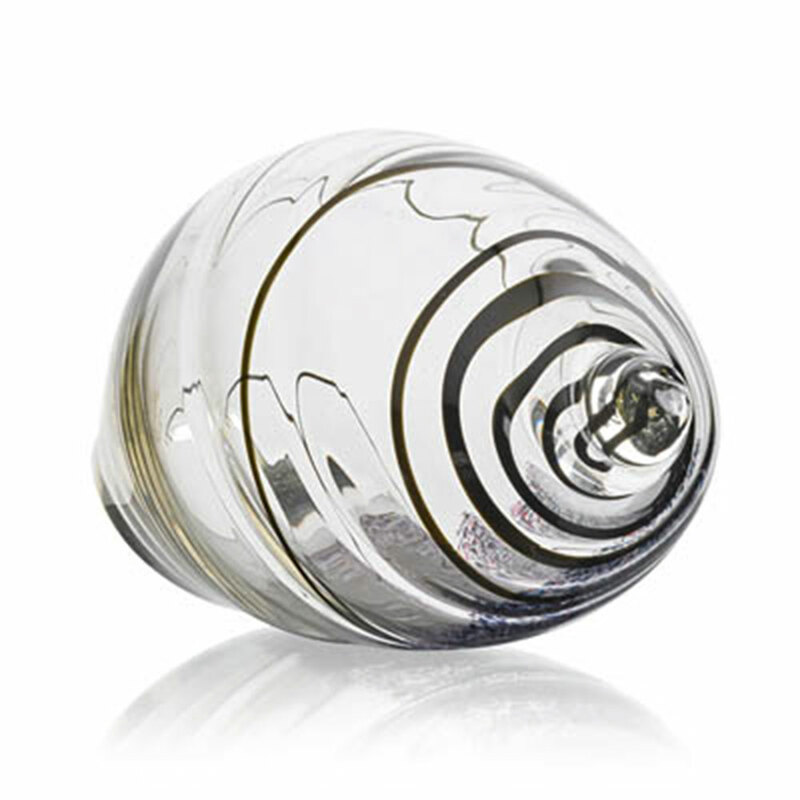 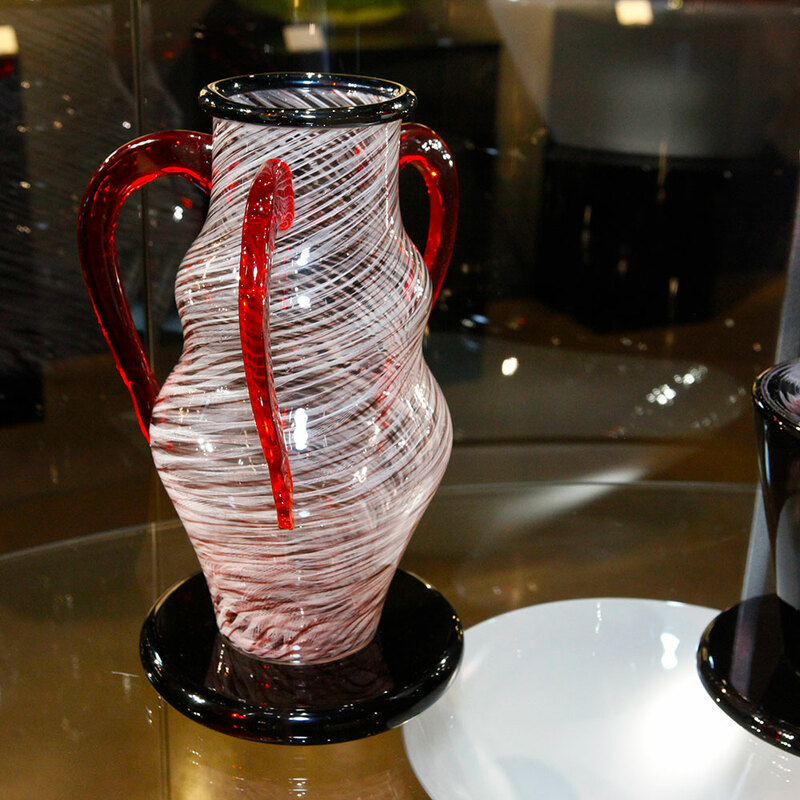 The Venetian island of Murano has been producing glass since the 10th century and became the main commercial center in 1291 when all the foundries were ordered to move there to avoid burning down Venice’s wooden buildings. 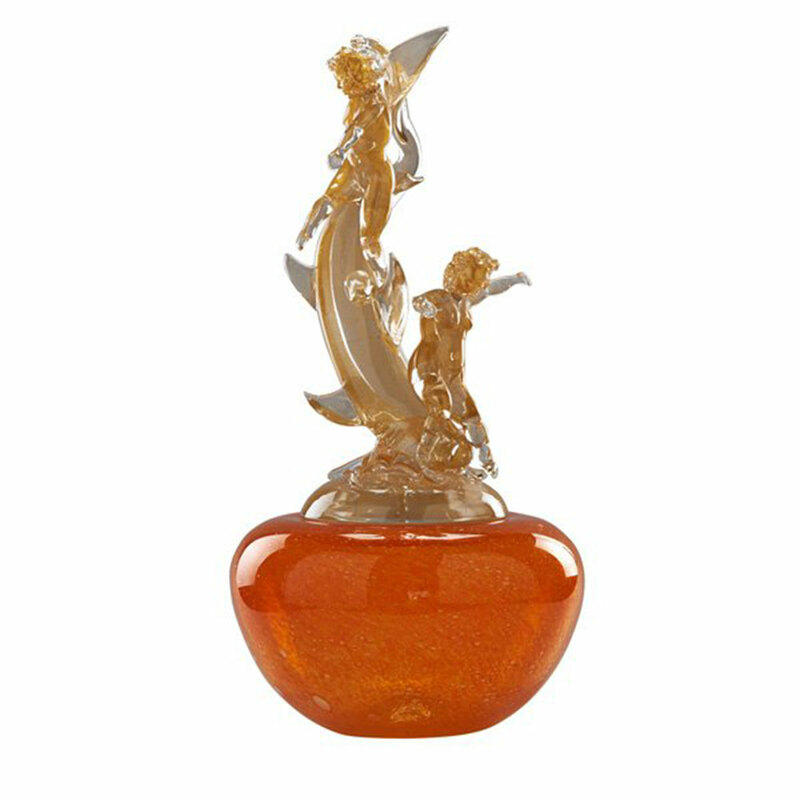 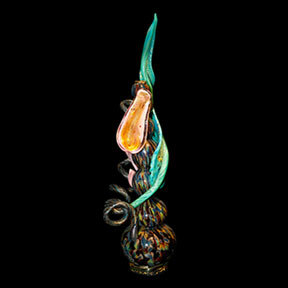 During the 18th century, Murano was renowned internationally for their magnificent floral glass chandeliers and mirrors. 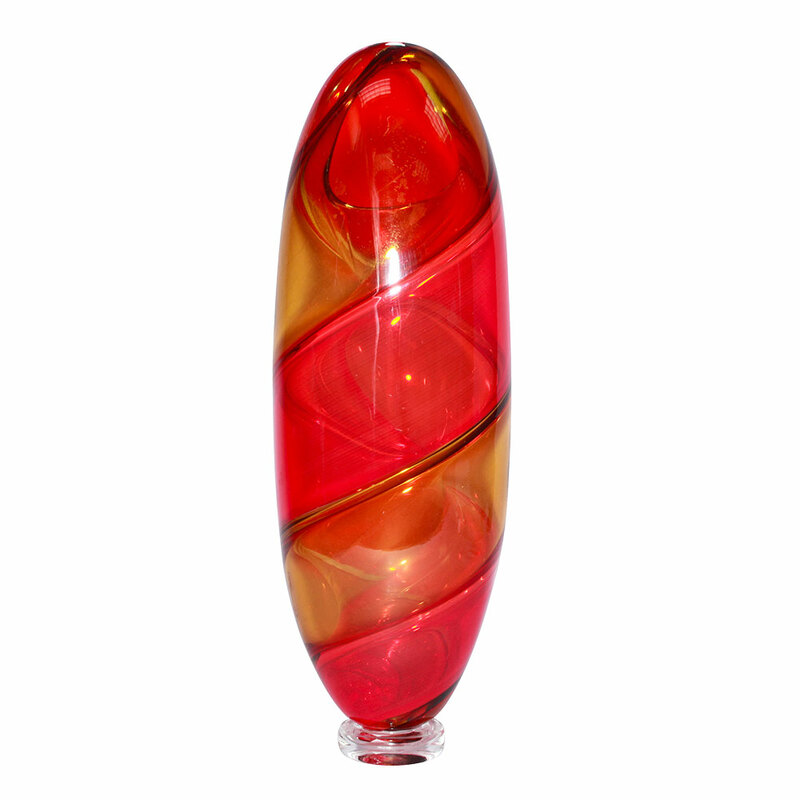 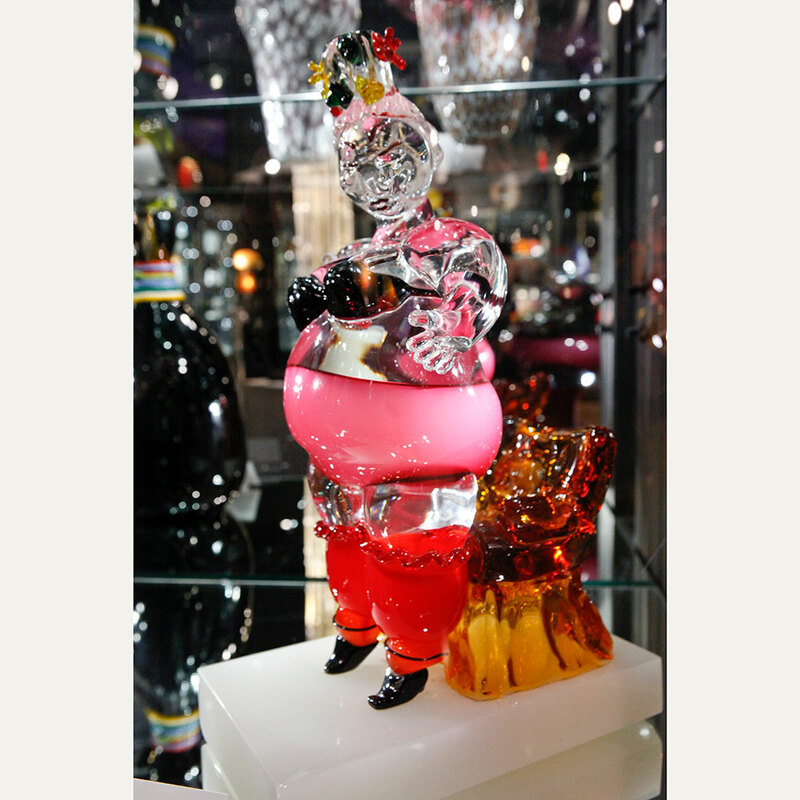 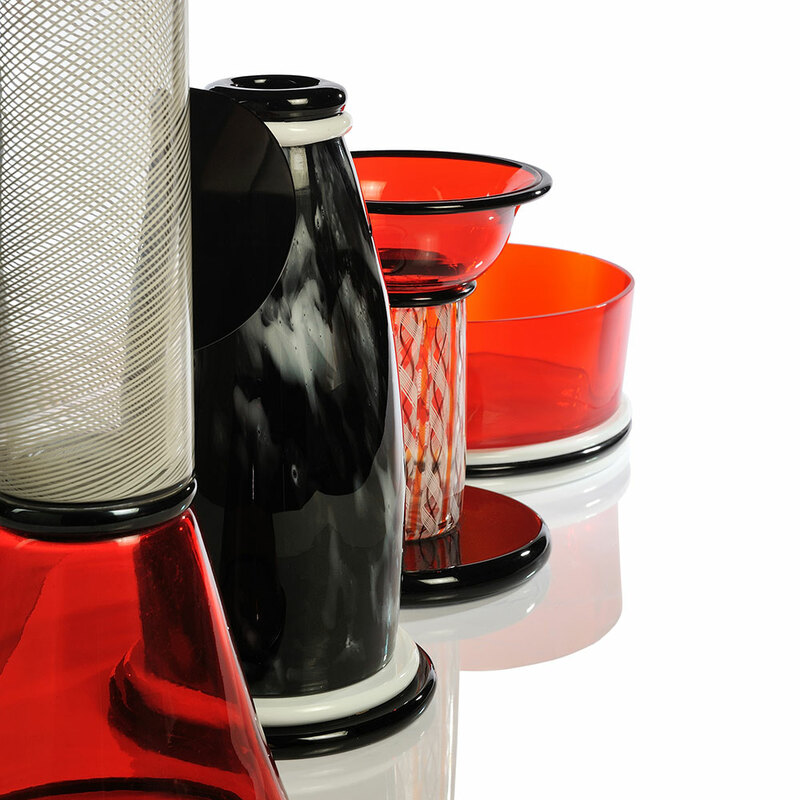 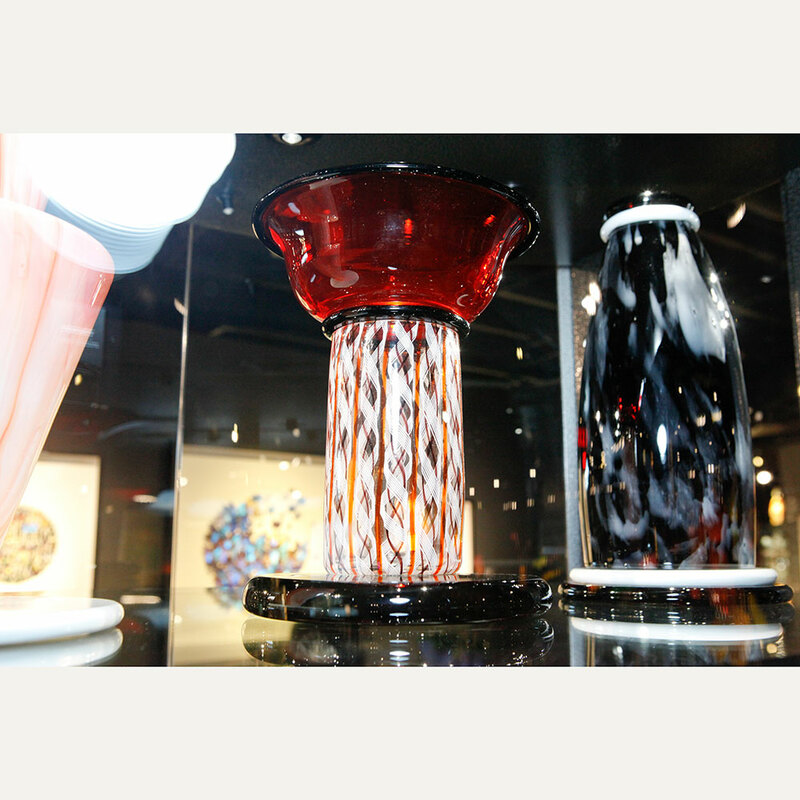 Murano glass became fashionable again in the 1920s thanks to the glassworks established by Venini and Cappellin which made colorful, decorative pieces using exciting new techniques. 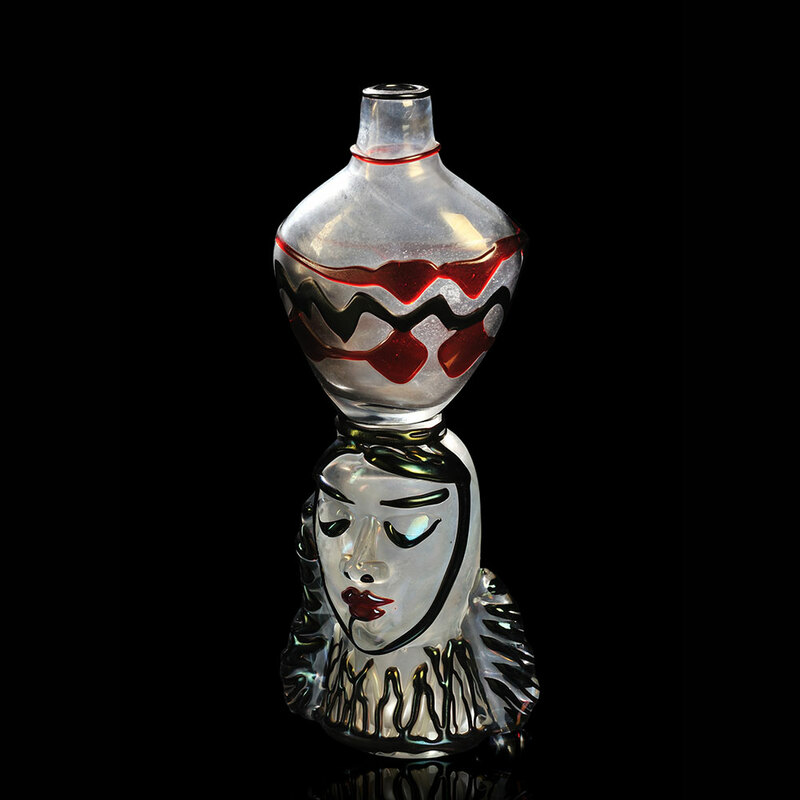 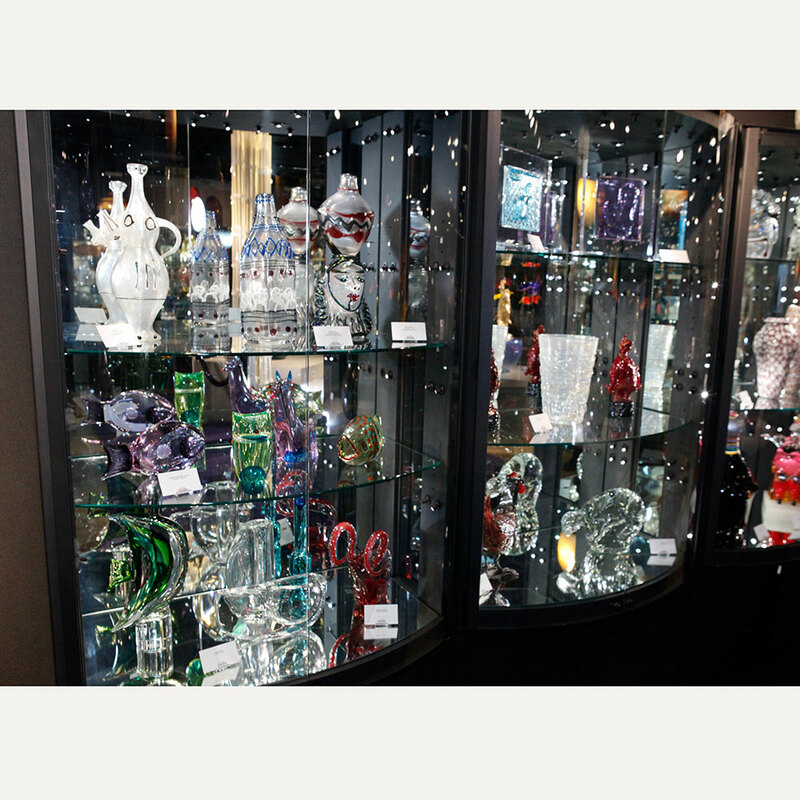 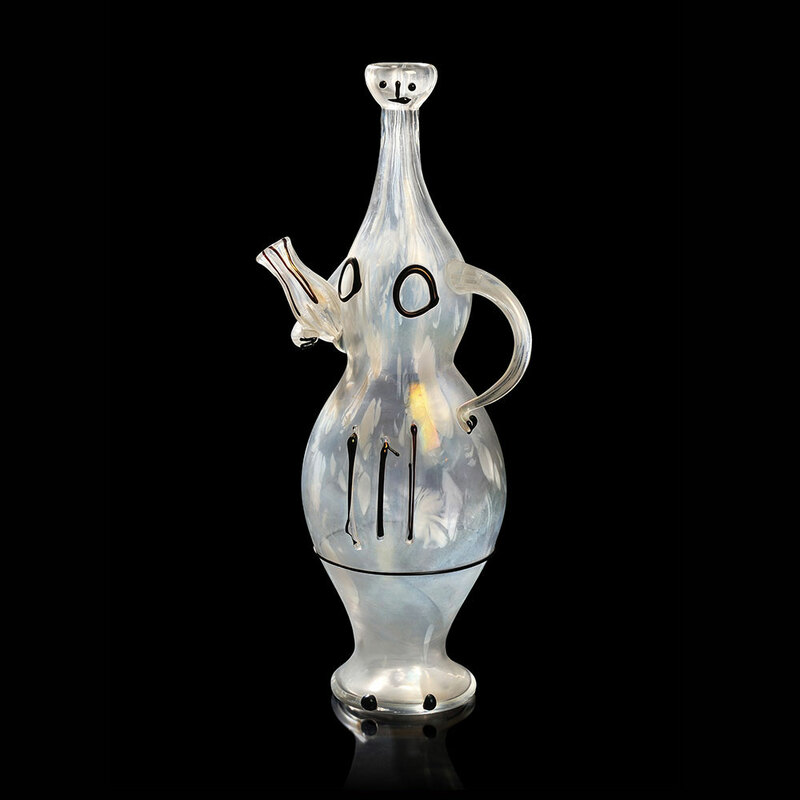 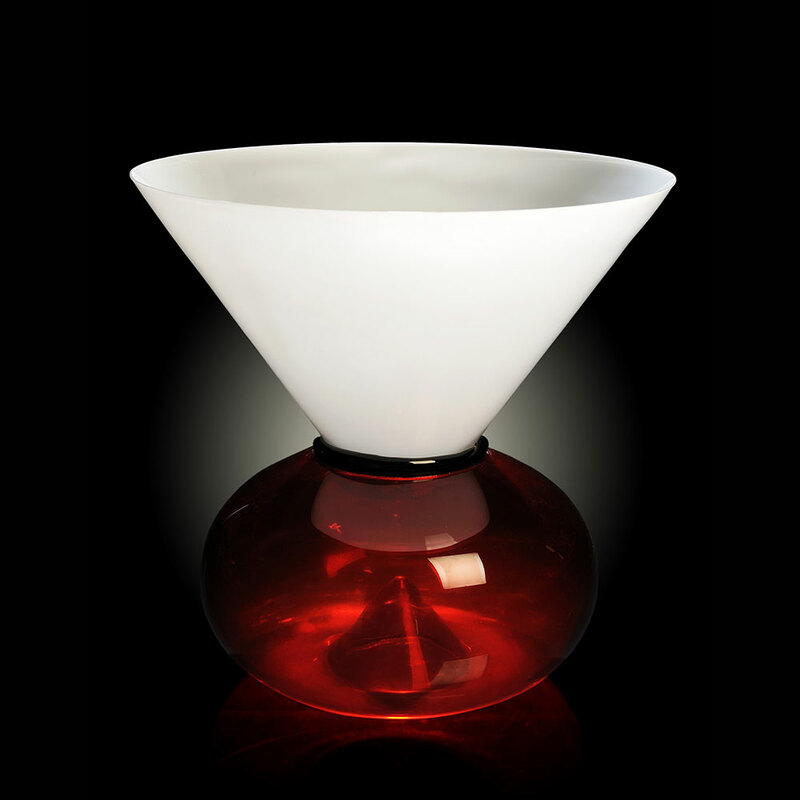 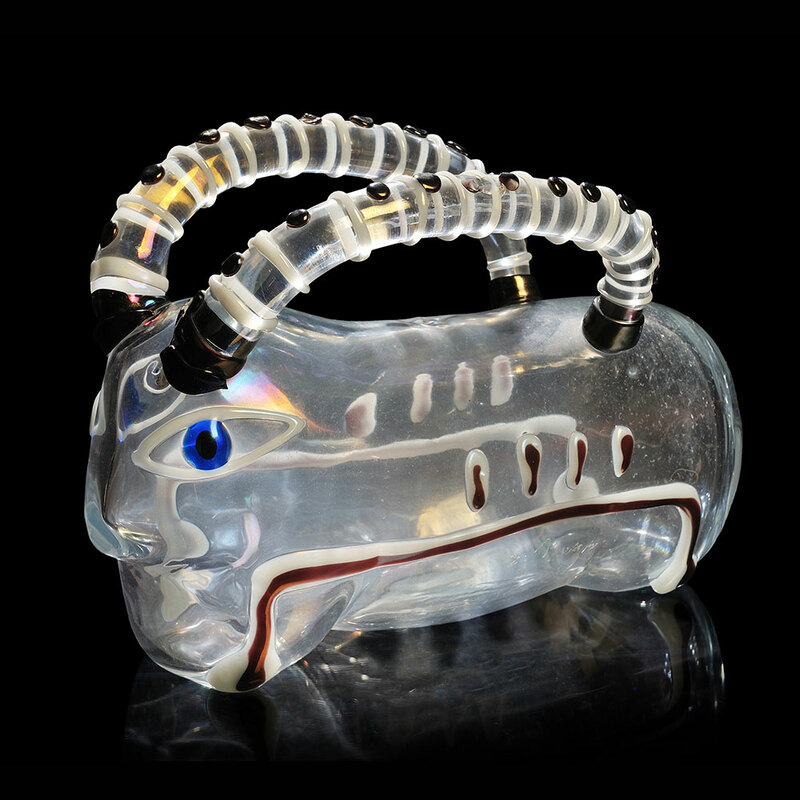 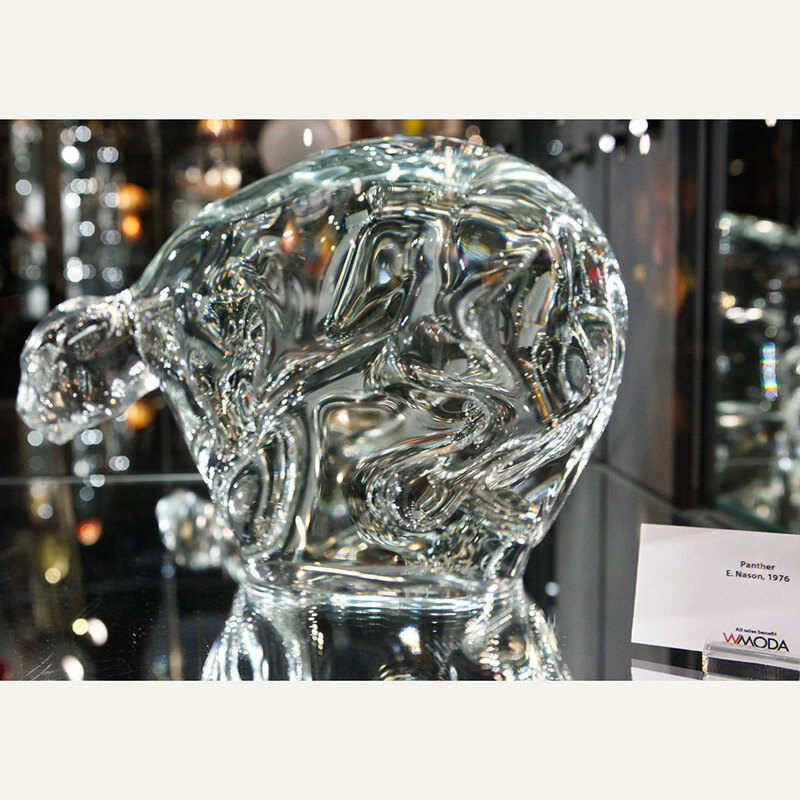 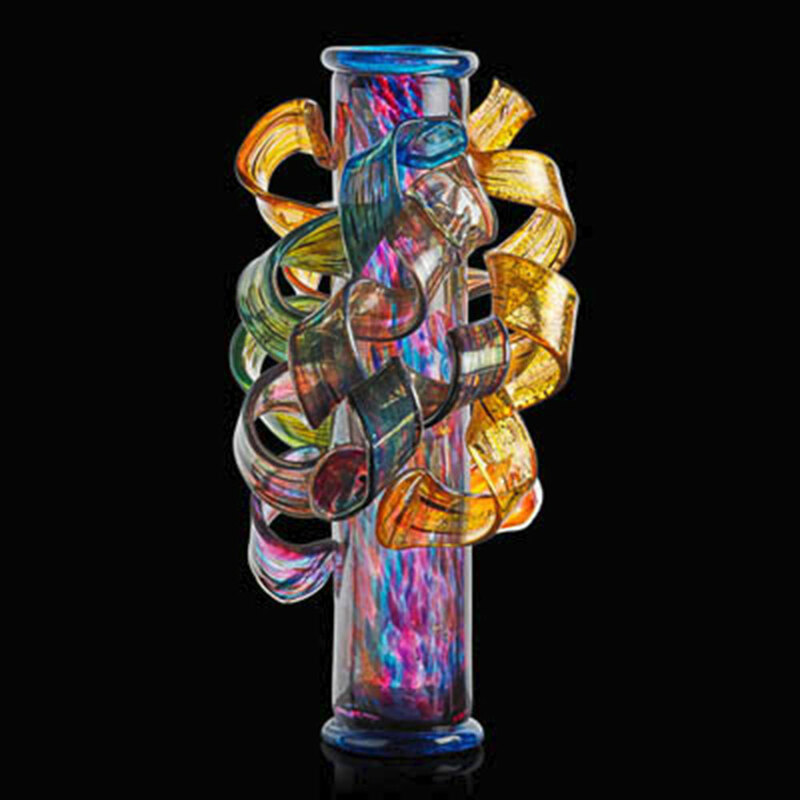 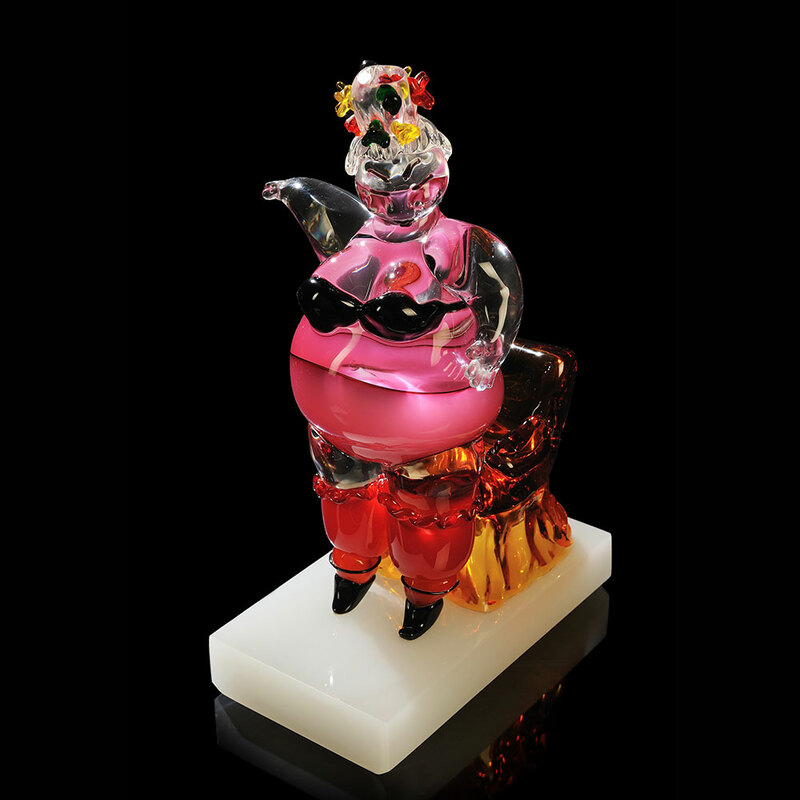 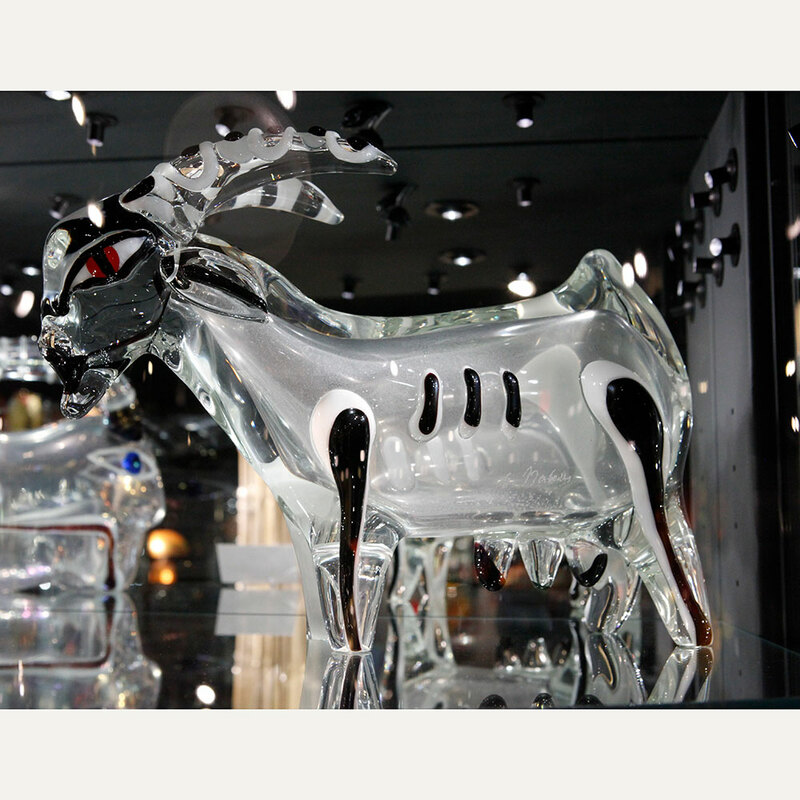 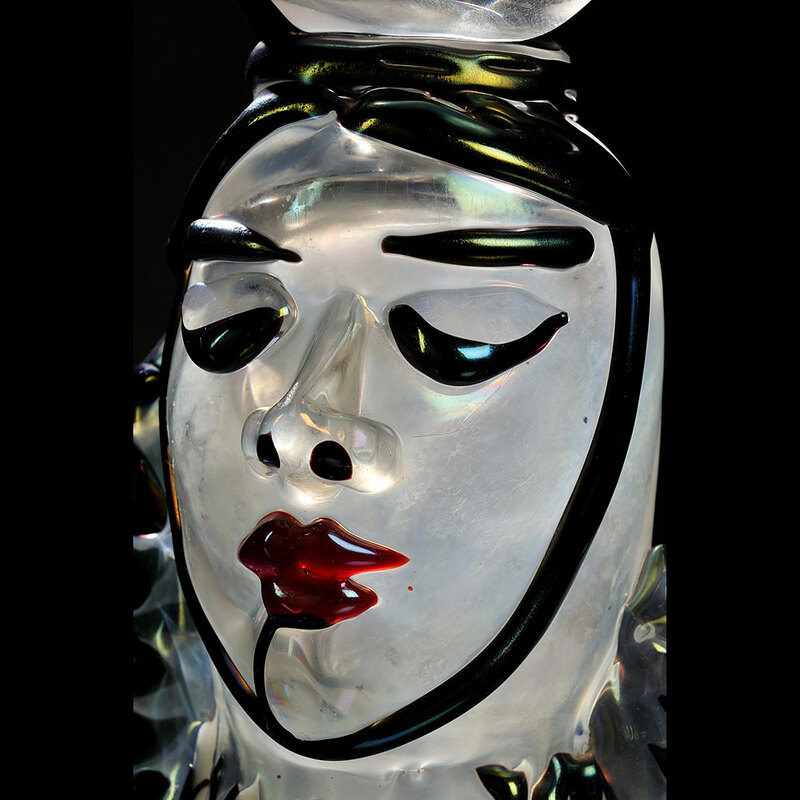 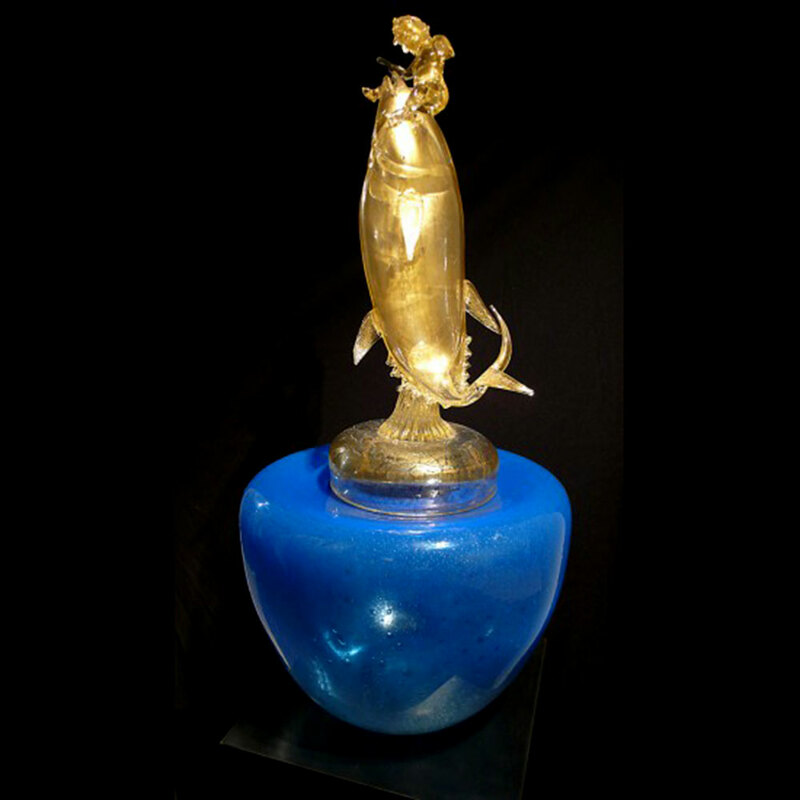 In the 1950s, Murano glass became a favored medium for contemporary artists, such as Picasso, Cocteau and Chagall, who worked with some of the best glass masters in the world to realize their ideas, notably Ermanno Nason. 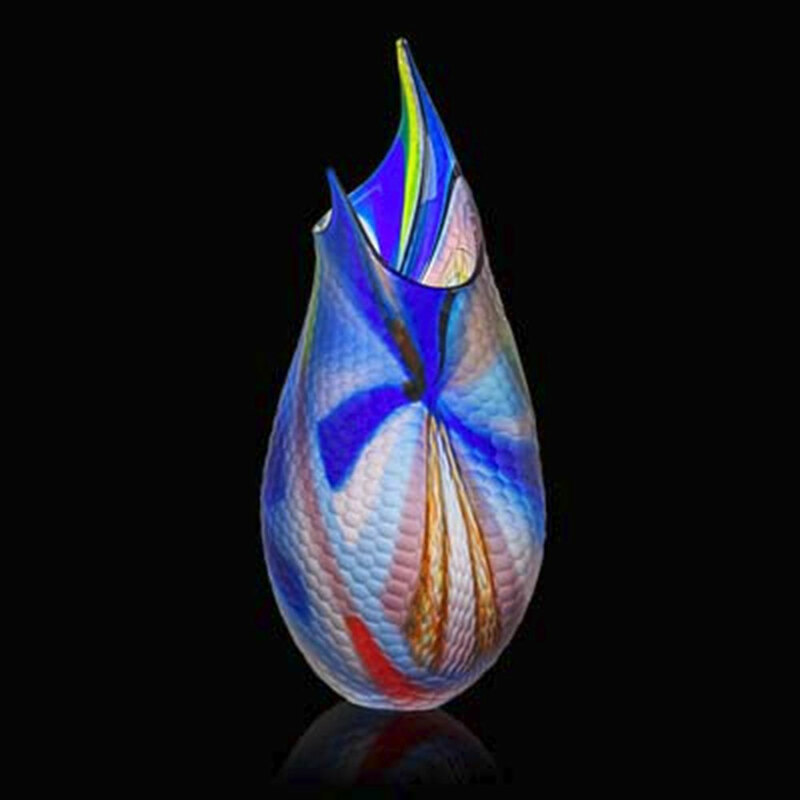 In 1968, Dale Chihuly was the first American glass artist to study at the Venini Fabbrica, having received a Fulbright Fellowship and a grant from the Tiffany Foundation to support his residency. 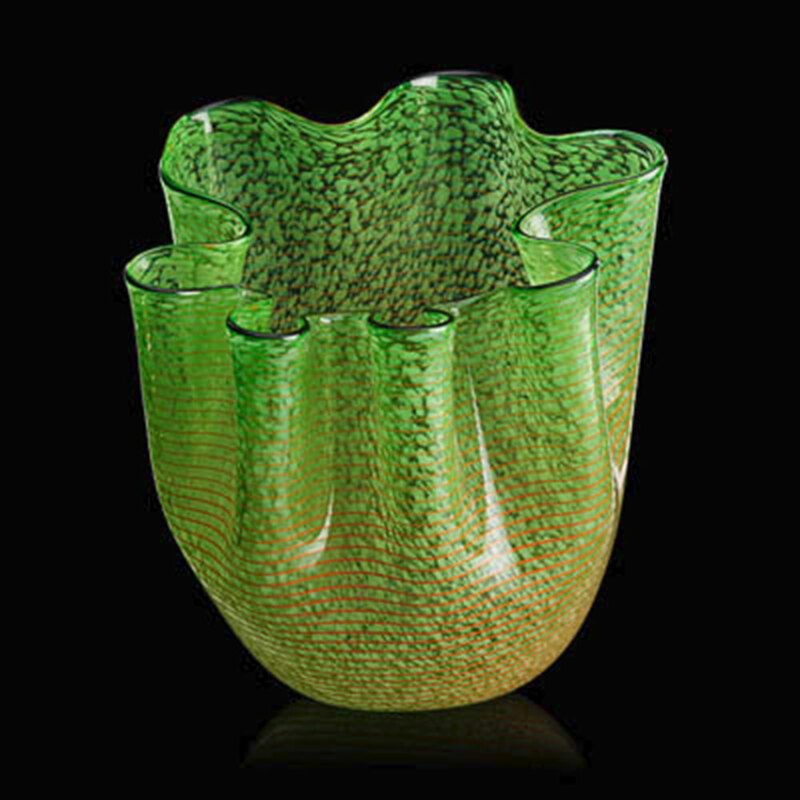 At Murano, Chihuly realized the importance of the master and his team for blowing glass and introduced this collaborative approach to his American studio. 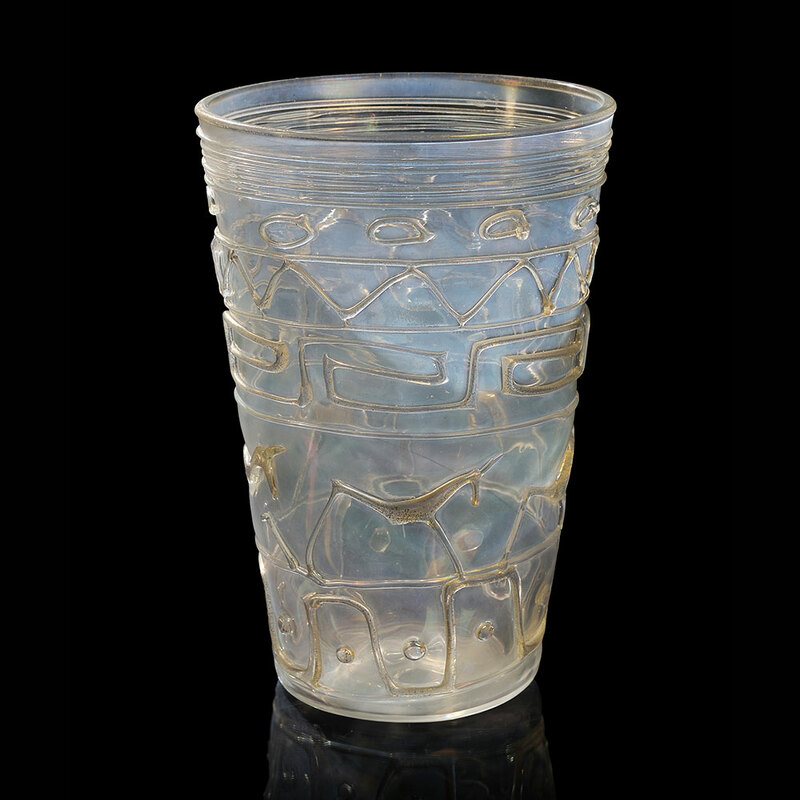 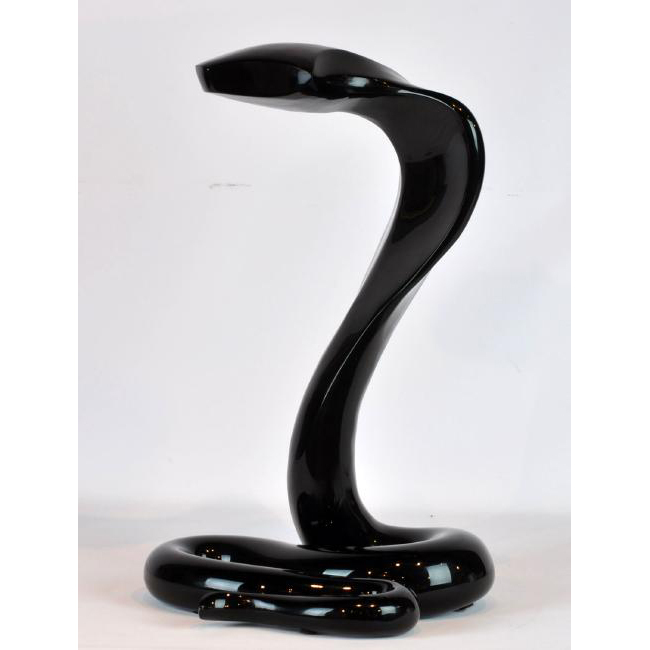 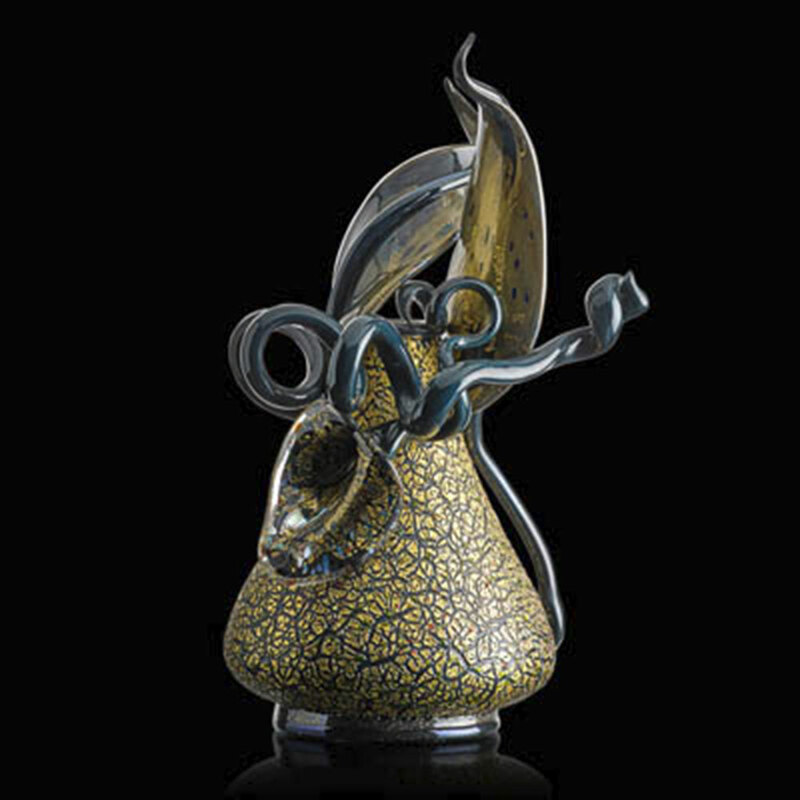 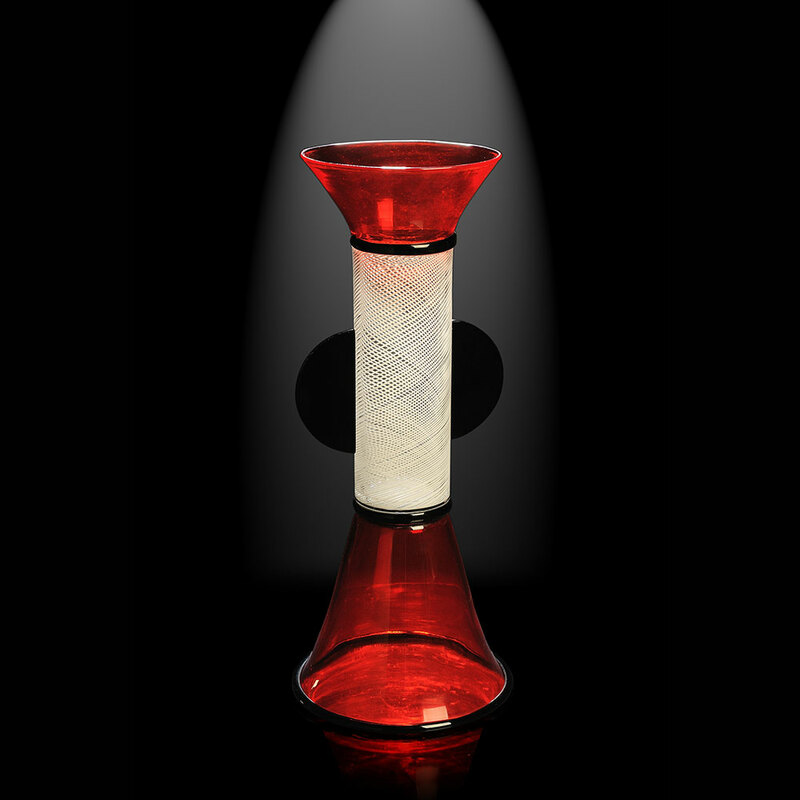 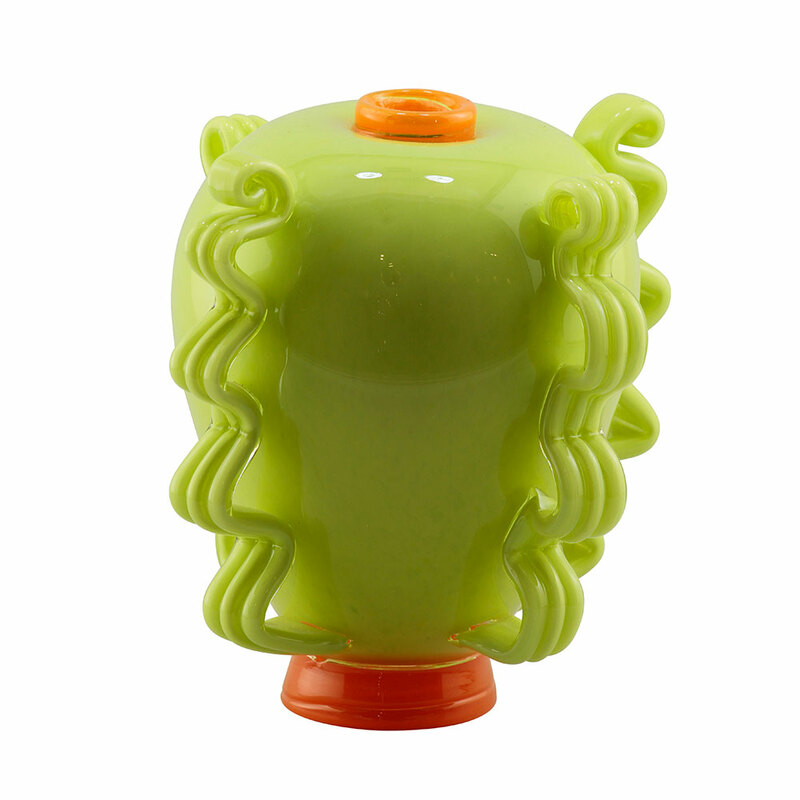 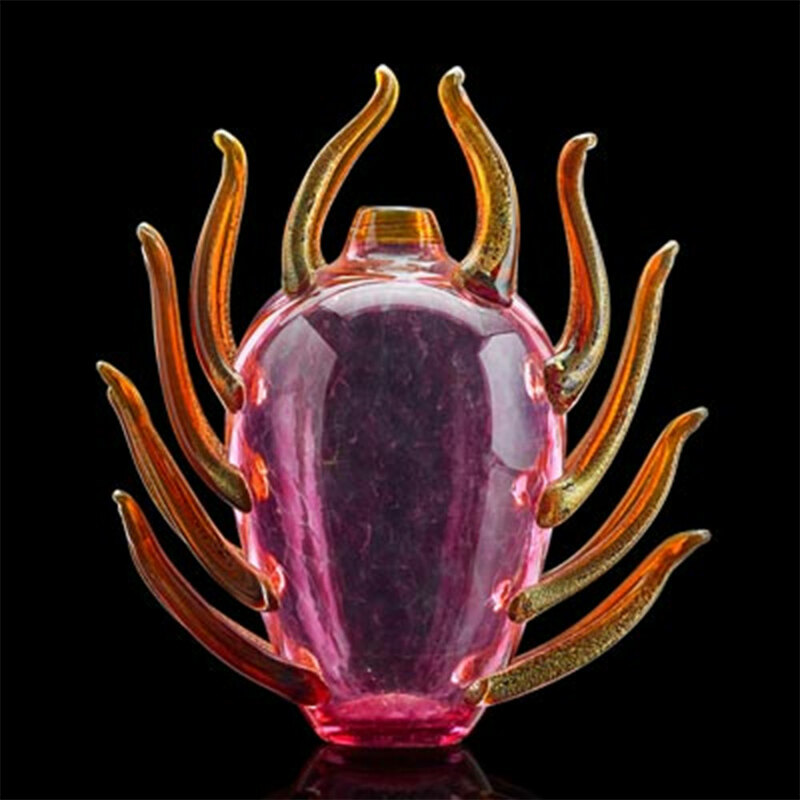 He was also influenced by Italian Art Deco glass to create his distinctive Venetian forms. 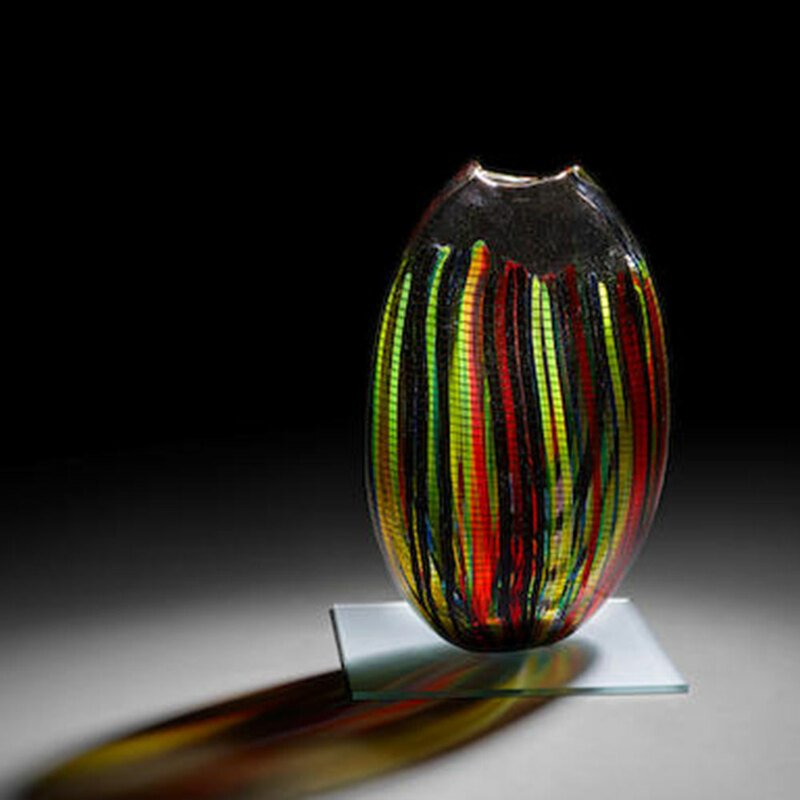 Chihuly often invited masters from renowned Murano factories to assist him in the USA, notably his friend Lino Tagliapietra and the Venetian master of solid glass, Pino Signoretto, who is much mourned after his death on December 30th. 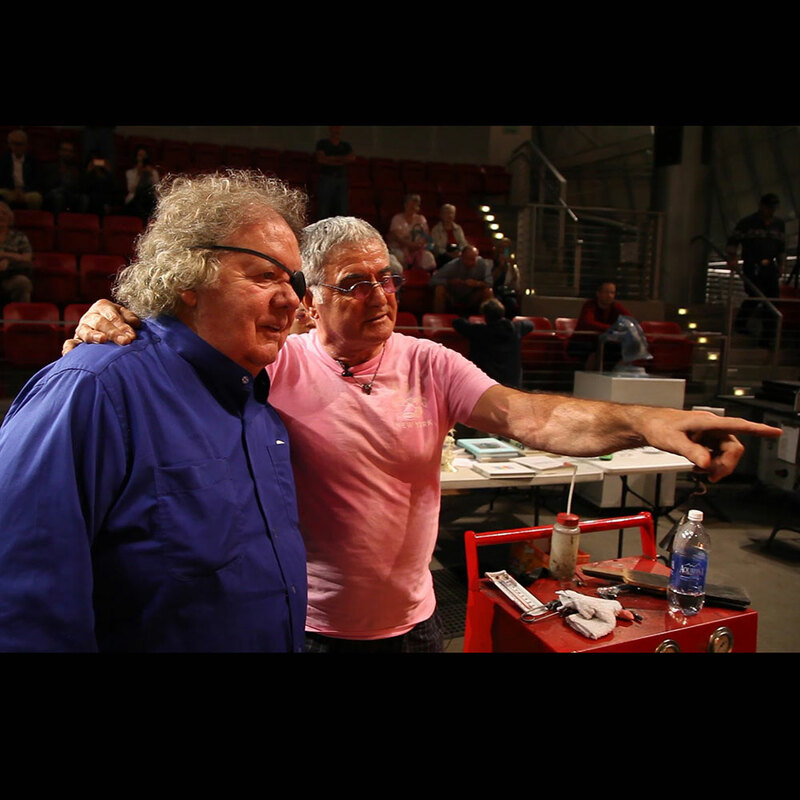 These great maestros brought with them the secrets of Murano which they shared with a new generation of American students. 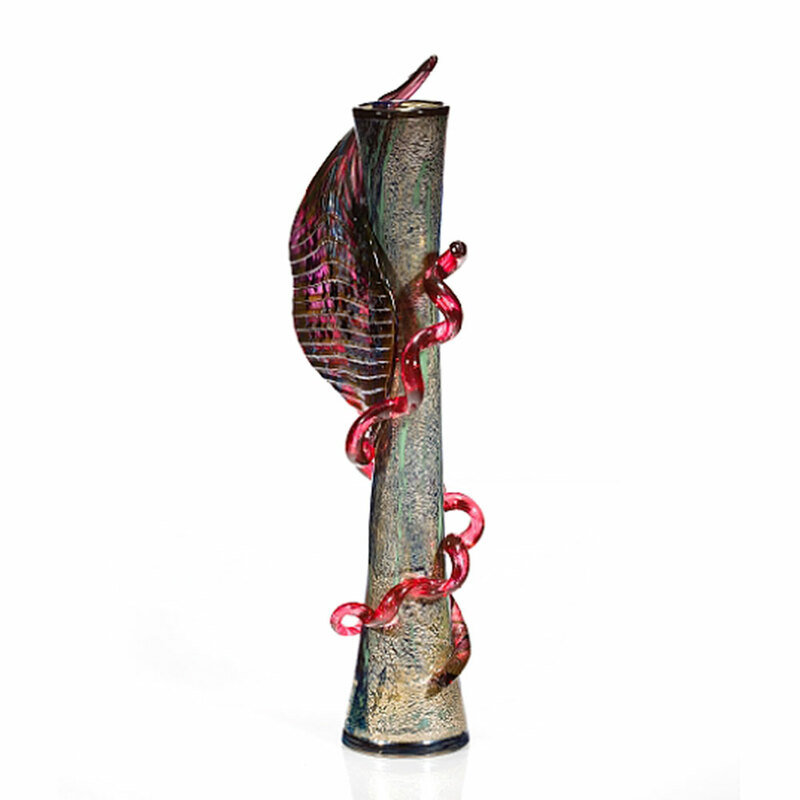 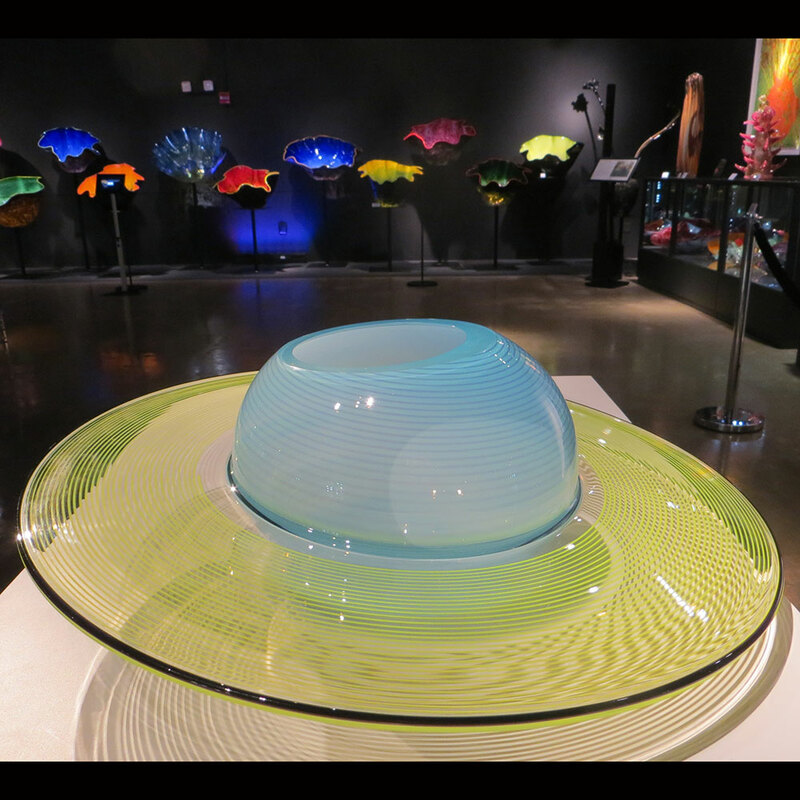 See the evolution of 20th century Murano glass at our pop-up exhibition, which previews on February 7th in the Hot Glass gallery at WMODA. 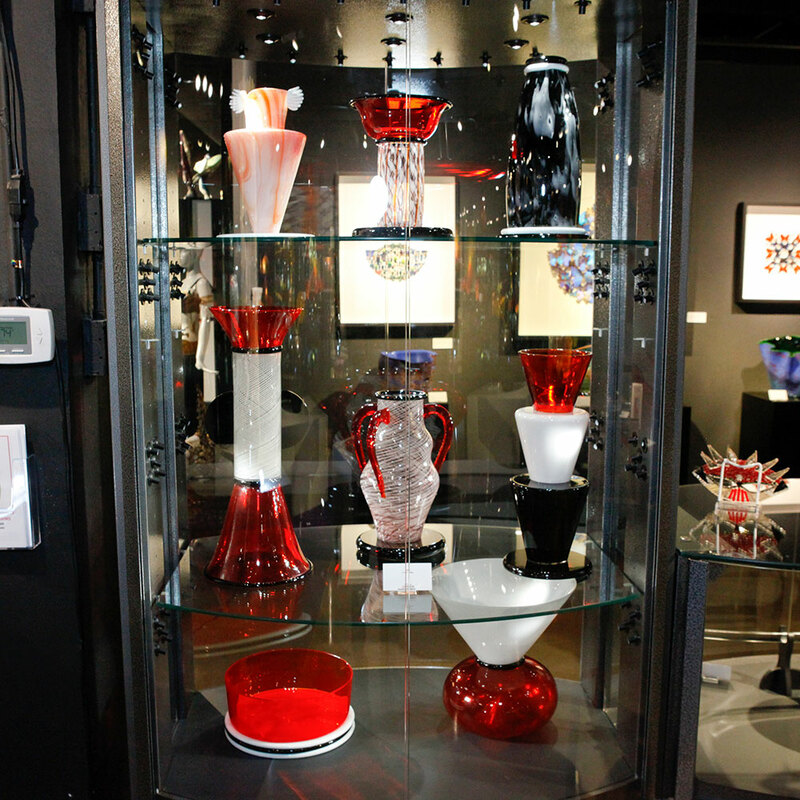 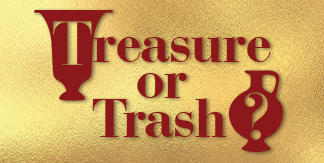 Select pieces are for sale to benefit the museum’s educational programs.